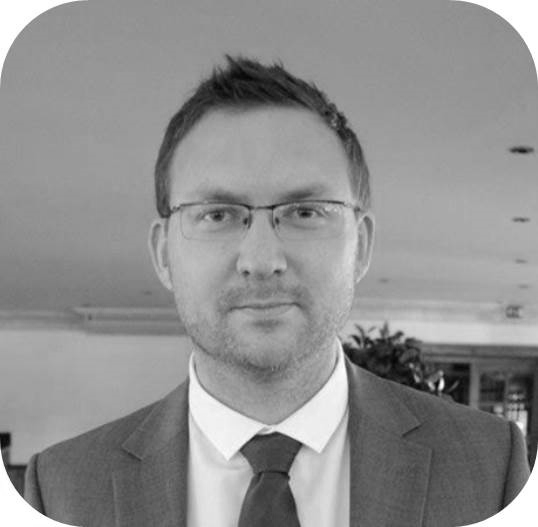 Entering the world of recruitment in 2003 with BTA Sales Recruitment, Ian quickly found his former career in software sales helped him hit the ground running in an industry where hard work, structure and commercial nous are highly regarded and rewarded. Ian has since built up an enviable reputation in the industry working across a variety of sectors, more recently specialising in Senior-Level commercial placements in Professional Services, Consulting, Outsourcing (BPO) and Enterprise Software. His direct, no nonsense approach has aided him in his ability to get straight to the heart of tough-to-fill assignments and this, combined with his extensive network within the sales community, means he is very successful at project-based and Executive-Level recruitment. 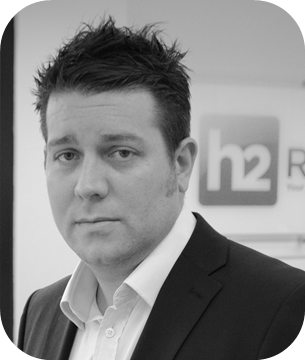 After many years at the helm of BTA UK and keen to put his own stamp on the industry, Ian co-founded h2 Recruit Ltd in 2011. Prior to co-founding h2 Recruit Ltd in 2011, Brian also started his career in Sales Recruitment at BTA, where he quickly worked his way up the ranks after unprecedented success and achievement as both a Consultant and a Manager. Now with over a decade in the industry, Brian (like Ian) has embraced the opportunity to build a brand that truly reflects all that they have learnt to do in Recruitment (and what not to do!). One of Brian's strengths is his diversity of knowledge, having successfully recruited in over 100 different industry sectors including IT, Telecoms, Engineering, Business Information, HR Consultancy and Training industries. His well-organised, structured and hard-working approach has helped him build a long-standing client base that keep coming back for more and he is particularly strong with clients looking to build a new team or take on multiple sales people.